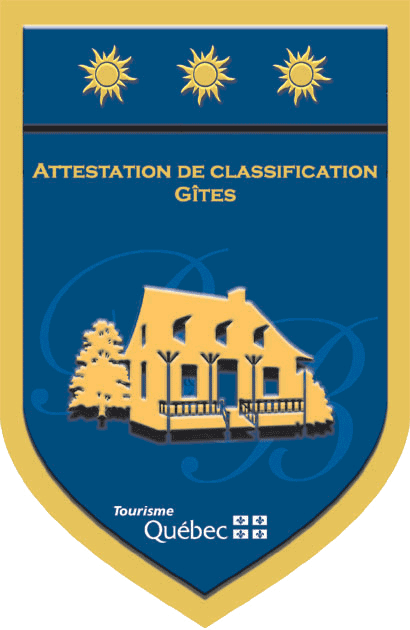 B&B certified 3 Suns by the Quebec Government. 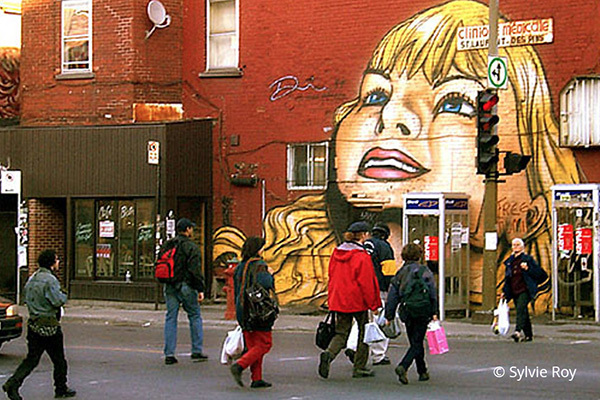 More ways to make your Montreal stay unforgettable. For more than 30 years Sylvie Roy has been living on the Plateau and has struck up friendships with all the local merchants. She’s travelled the world, on and off the beaten path, where she’s connected with hundreds of people, learned the secrets of the locals and shared more than a few of her own. She’s always on the lookout for what’s fresh and different and unique, for the thing that’ll make your stay delightful and enriching. 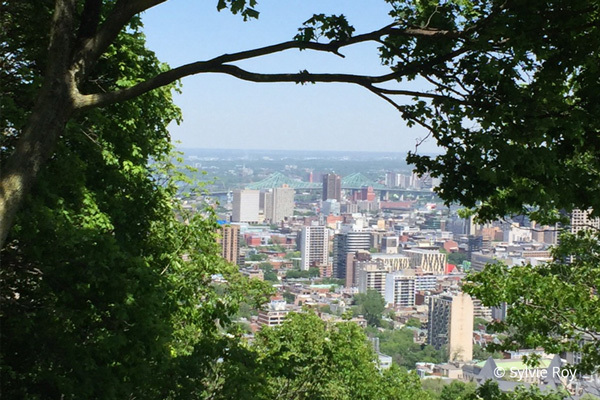 Let Sylvie show you Montreal in a totally different light. 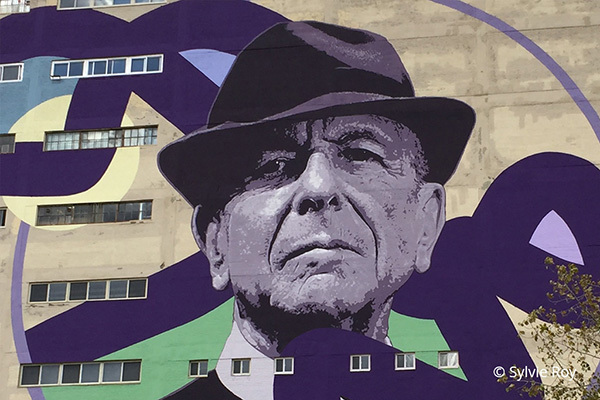 A unique approach to visiting Montreal with a local who’s lived here all her adult life. 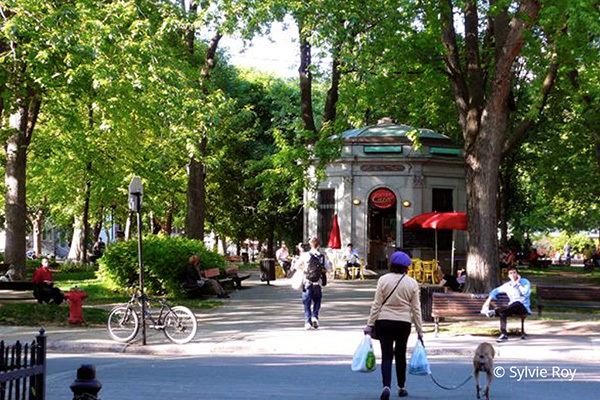 See Montreal in a different light with the advice and insider knowledge of a woman who truly loves her city. Four cosy rooms to welcome you.